Welcome to our LoL Nexus Blitz Tier List, players can find the best champions for Nexus Blitz. 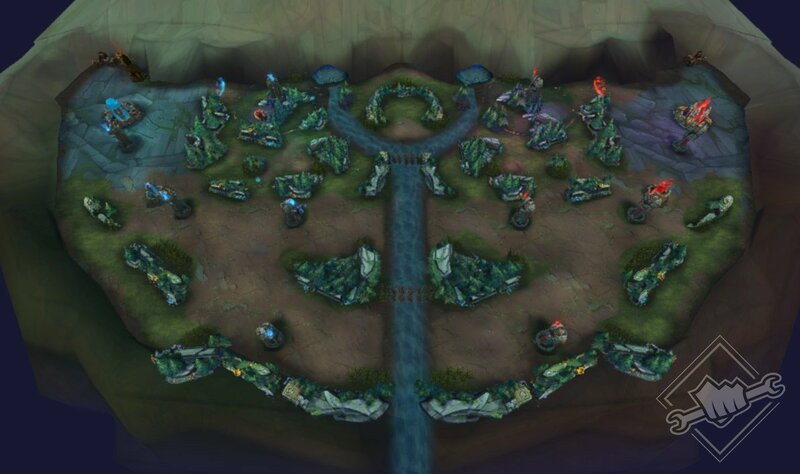 We also have included the ability to click/tap the image to view all the specific champions counter, this can come in handy when picking against the enemy team. This is a complete tier list of the Best Nexus Blitz Champions you can play, we have a section for the ever more important Duo Jungle Role and for the Laning Champions as well. This section is mainly focused on the 2x Duo Jungle Champions for LoL Nexus Blitz. but you can also find strong bruiser in the top lane section and strong AP Carrys in the mid lane section. This is the full list with every champion ranked in the league of legends nexus blitz game mode. Events will appear map-wide every few mins, winning an event will grant powerful rewards. 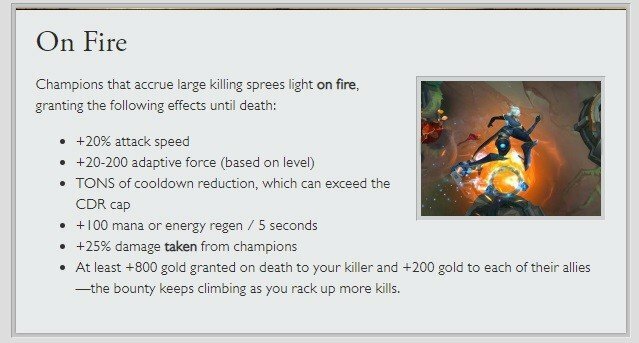 Champions on Killing Streaks will get a buff called “On-Fire” which deals more damage, but also receive more damage and rewards the enemy team killer with more gold when taken down. Know that you know what the LoL Nexus Blitz Best Champions are, we can jump into details about what makes this game-mode so different from other game types. Players should be aware that this game-mode is meant to be fast paced, which is evident with its 8 min mark for surrendering the game. 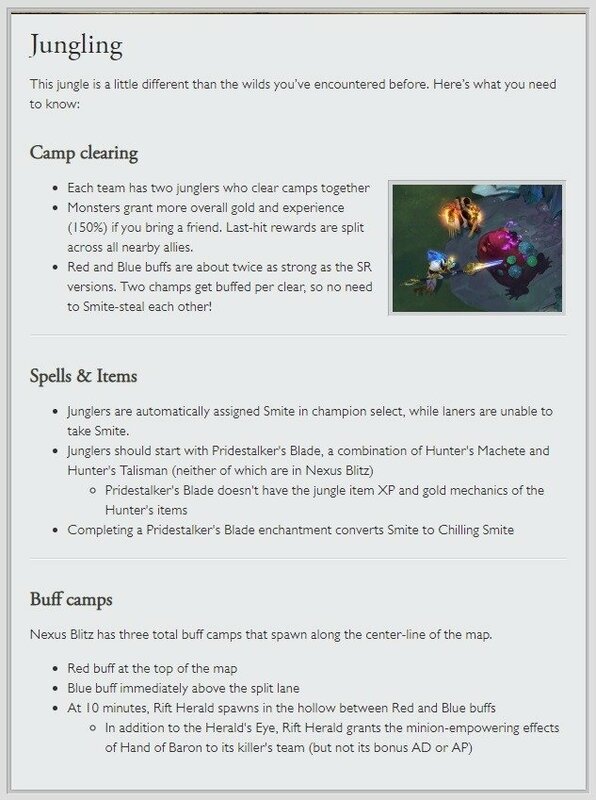 What Different for Nexus Blitz Junglers? There is a Turrent in the Enemy Jungle that is Invincible. Red and Blue Buff are found in the middle of the map are much harder to take down, but will grant a more powerful version of the original buff. What On-Fire mean in Nexus Blitz? 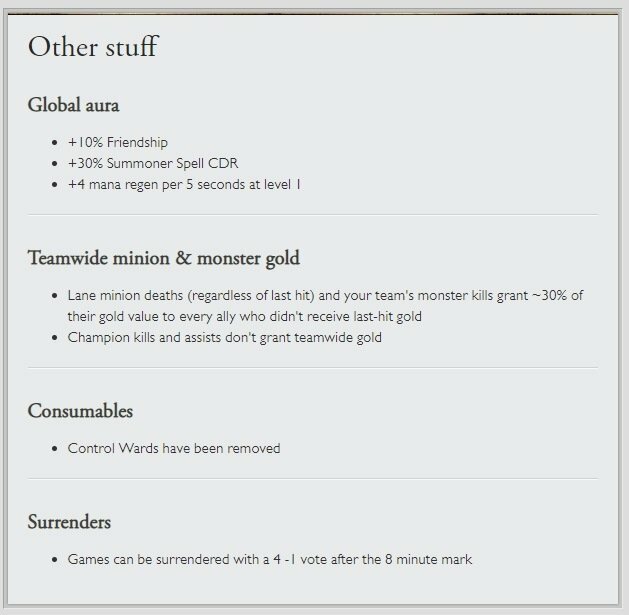 What are the NEW Items? How Does Gold Sharing Work? What Rewards Do I Get From Winning Events? CATAPULT OF CHAMPIONS: Launch your champion from your base anywhere on the map after a small delay, upon impact it will push away nearby enemies. CURSED ENEMY MINION: For the next 2 minutes, all enemy minions spawn with 1 health. BLESSING OF BLITZCRANK: Allied turrets and siege minion have the ability to Rocket Grab nearby enemies. BLESSING OF ZILEAN: Each ally player of your team gains a one time use of a Guardian Angel effect, lasting 90 seconds. BLESSING OF JANNA: Each ally player of your team gains a big shield until it is broken. An average of 2-3 events will spawn per game and can give additional bonuses such as gold.